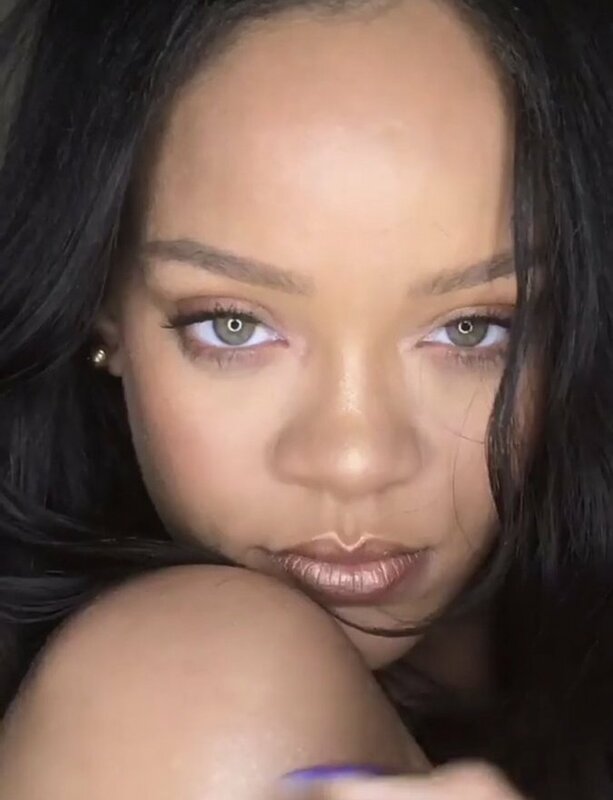 Rihanna teases Fenty Beauty’s first body product called 'Body Lava' via Instagram Stories. 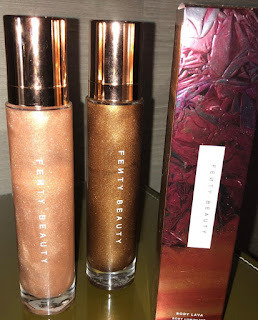 All that glitters is gold! 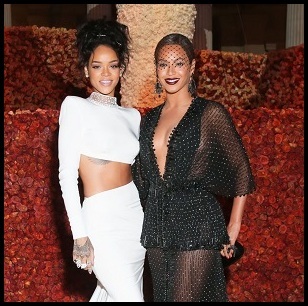 Rihanna sure knows how to market for her coins. She just said “Who Needs Clothes,” when you can look just as awesome in shimmery highlighter. 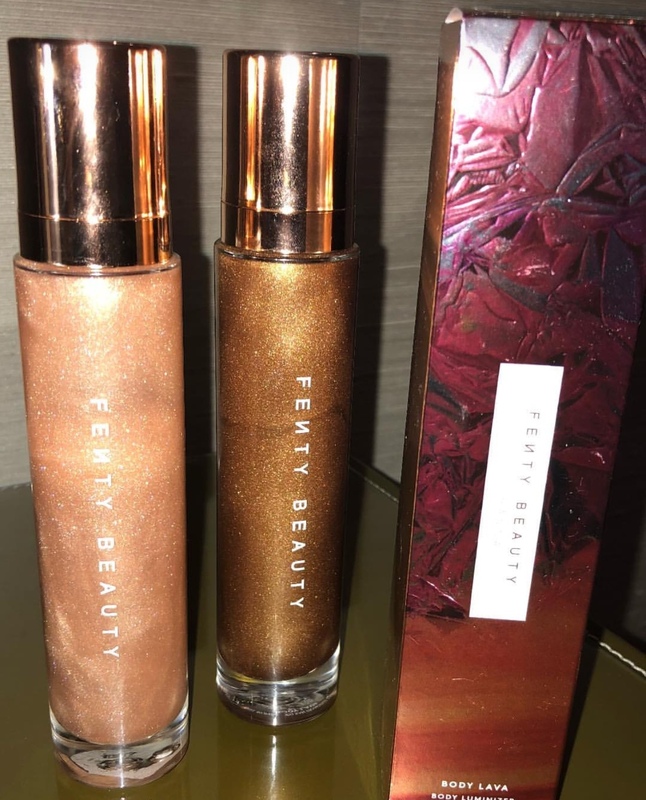 Fenty Beauty’s Body Luminizer is coming soon!